Ready for a good laugh, and proof of the revisionist history that panders to baby black Jesus, aka Barack Obama? 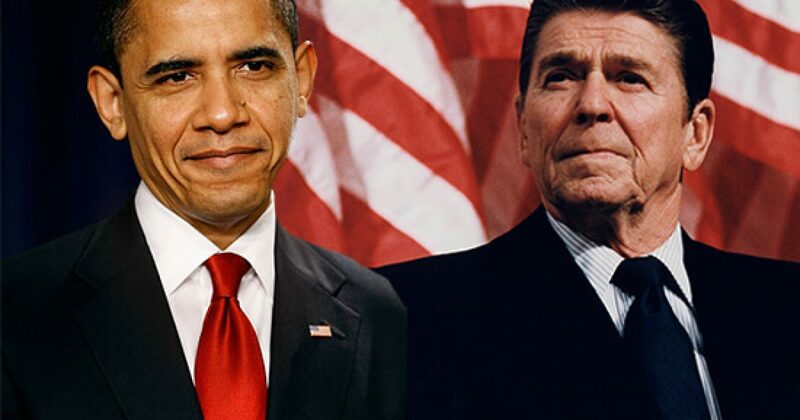 Obama has surpassed Reagan in jobs creation! That’s right, according to the Bureau of Labor Statistics, Obama has matched Ronald Reagan in jobs creation. Friday’s positive and hugely surprising jobs numbers not only put the U.S. economy that much closer to full employment, it also set a record that President Barack Obama now shares with former President Ronald Reagan. Do you think we are anywhere close to full employment in this country? 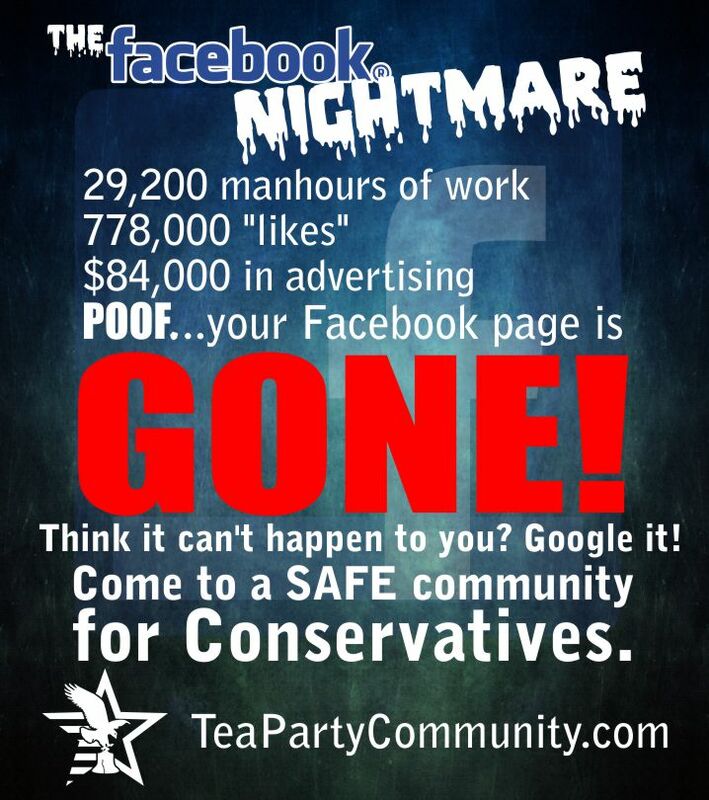 How pathetic that we now measure unemployment by the number of people who have quit looking for jobs. We have 16 million more people on welfare, and millions who gave up looking for non-existent jobs, and yet we get the spin that Obama is the new version of Reagan! Ronald Reagan is now younger and blacker!…Oh, and a COMMUNIST! Six years ago this week, the bureau reported that unemployment had passed 10 percent — the first time in over three decades that the U.S. unemployment rate had hit double digits. Some experts, like former Fed Chairman Ben Bernanke, say this Great Recession was actually worse than the Great Depression. What the article proves is the Liberal slant in media and elsewhere. It’s amazing how government has weighted the stats to cover for incompetence, and essentially is proving that Obama is indeed the Affirmative Action president. Politicians don’t want people to know the truth, because the truth hurts. America’s economy is in triage, and there are not very many good jobs. And whatever jobs have been created are essentially menial at best. I can’t tell you how many people I’ve run into who finally have decided that looking for a job is a complete waste of time, so they created their own jobs. One lady I met started her own estate sale business, after deciding she couldn’t feed her family with an “Obama job.” Her business is thriving, but it has nothing to do with Obama. It’s funny how much the Left loves to disparage Ronald Reagan, yet they take every opportunity to compare Obama to The Gipper. Nice try.